Hexacta’s software testing services will help you guarantee the success of your software by controlling conformance with business needs, making development more efficient and assuring the quality of the solutions. Our Quality Engineers design a test strategy and build test suites to ensure the full coverage of the system’s functionalities testing. This is the most important stage of our software testing lifecycle, allowing us to verify that each requirement is met. The goal of our non-functional testing is to reach the excellence of the product. Our testing team has the expertise to provide a wide range of non-functional tests such as performance, stress, load, usability, security, portability and more, performed to satisfy the specific business demands of each solution. Automation testing has become a key factor of the Quality Control process. It allows projects to run repetitive regression tests systematically, saving testing time for more insightful manual testing. In addition, automated tests can be performed several times with data variations, a process that would be otherwise too time consuming for a manual tester to perform. They can also be set to emulate the interaction of large number of users or to be run in as many different browsers as the system is required to support. Hexacta’s Quality Control team uses the latest tools to automate different types of testing in the best possible way: functional, performance, web services, mobile and portability, among others. Our Quality Control team has vast expertise in testing applications over different platforms. 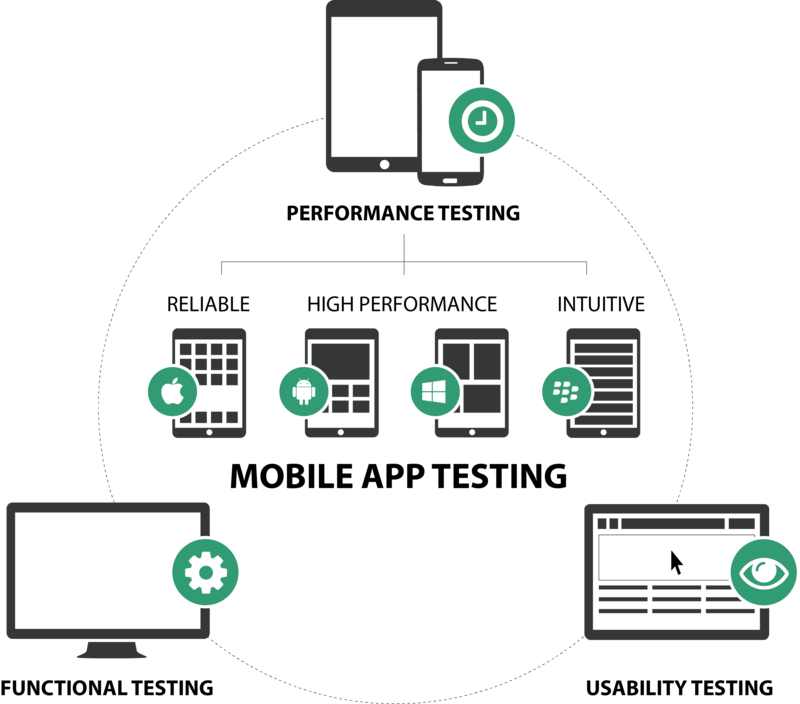 Hexacta’s testing solutions provide a large suite of tools for Mobile, Web, Desktop or API testing to cover the needs of our customers. Our team has experience on validating Pre-Certification and Compliance standards: PCI DSS, Section 508, UK and European accessibility standard, etc. 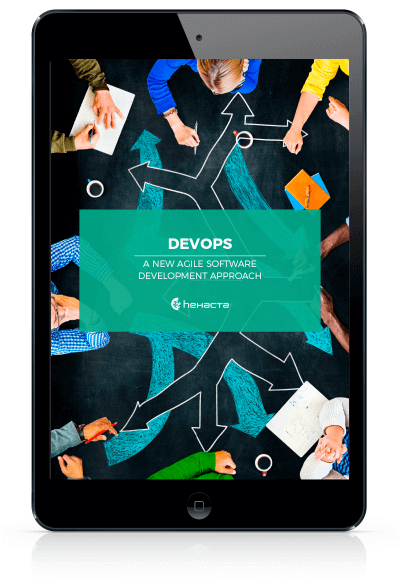 Our testers are integrated into multidisciplinary agile teams that are built for our clients. They enhance the team with their expertise so that each task has a quality oriented approach, leading to delivery of top quality business value at each development iteration. Hexacta’s testing team is ready to perform its Quality Control services in every step of the lifecycle of a software development project. Our testers are prepared to work with business analysts to polish requirement specifications to make them testable, help architects to validate the design and support user acceptance testing, among others activities. We can also provide our Quality Assurance expertise to define the right testing process and practices which will guarantee the best quality in the making of your software products. Hexacta is a Silver Partner of the International Software Testing Qualifications Board (ISTQB) since 2018. This status is granted to Hexacta for its number of certified testers, making it a policy of the company to ensure professionalism in software testing. See our certification, here.